Clary has managed to separate Sebastian and Jace but not without a price. Jace is consumed with heavenly fire making it nearly impossible for him to touch or get close to anyone, least of all Clary. Sebastian is stronger than ever and commands an army of dark Shadowhunters with his Infernal Cup. When the Shadowhunters are betrayed by supposed allies, Clary, Jace, Simon, Isabelle, and Alec must travel to the demon realms for the final showdown between good and evil. 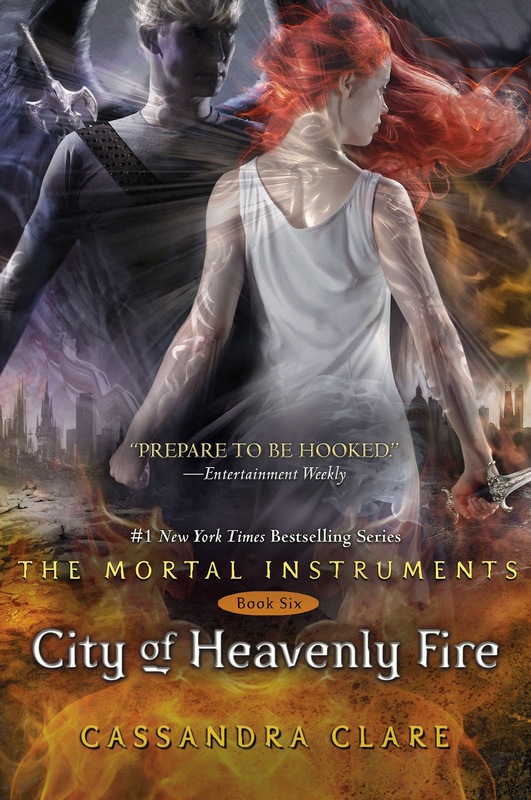 This was a satisfying conclusion to The Mortal Instruments series. Overall, the series was exciting and engaging. Fantasy fans, particularly those who like stories of good and evil, will appreciate this series. Reminiscent of Buffy the Vampire Slayer, this series is entertaining and worth the time to read it. Although Clary and Jace's story is "done," there are more Shadowhunter tales to come.